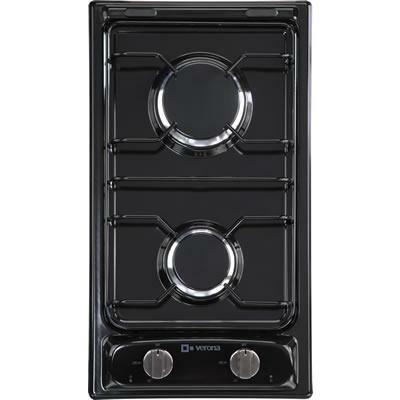 Whether you need a small cook top for an auxiliary cooking space or would like to have additional cooking power where you need it, the 12 inch Verona cook top fits the bill at an affordable price. 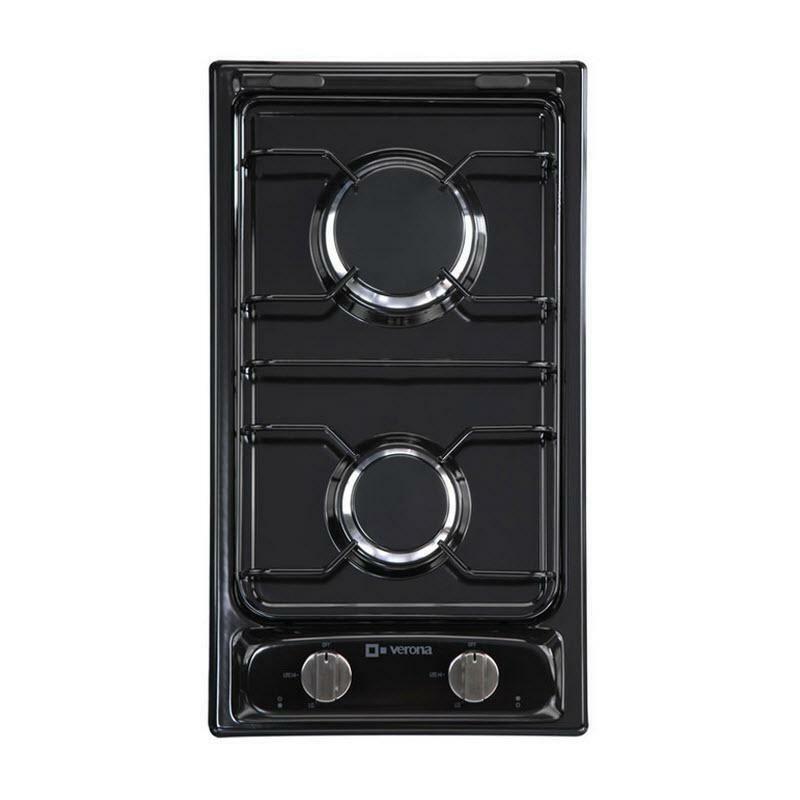 These units feature one touch electronic ignition and sealed burners for easy use and low maintenance. They are also available with an optional drop down cover that protects and conceals the cook top when not in use. 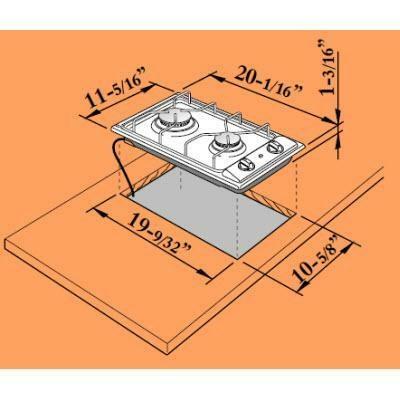 Additional Dimensions • Cutout Width : 10 5/8"
• Cutout Depth : 19 9/32"
• Cutout Height : 1 3/16"